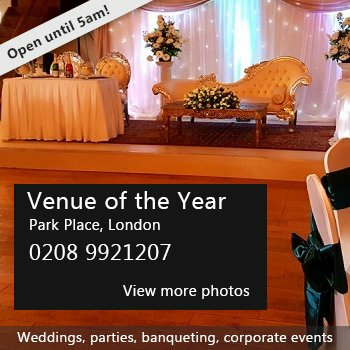 Located in Belmont village, this hall holds up to 180 people with a large bar, dance floor and a large stage for big bands or discos. Now fully air conditioned - NOW booking for 2018 - Dates going fast. Pricing - £100 for members, £150 for non members, save money by joining only £30 with £10 paid back to spend at the bar on your membership card. Costs include bar staff and extension until midnight. Club prices for drinks, Due to the phenomenal success of hiring our hall, we have had to now limit parties to over 21's for birthdays Small refundable breakage deposit of £100 secures hall. 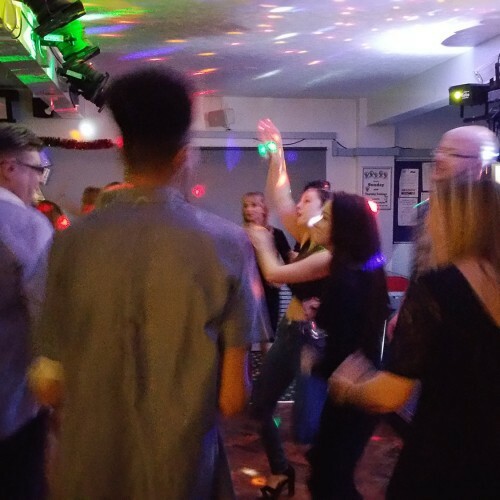 Availability: Hall available most Saturday's for party functions , please call for small front bar hire during the week. Some dates available on Fridays dependent on dart matches and time of year. Some Sundays available as well. Hire Costs: Costs for Saturday and Sunday nights are £100 for members and £150 for non members, save money by joining at only £30 with £10 paid back on your membership card to use at the bar. There have been 1 review of Belmont Conservative Club. Fantastic night for my 60th Birthday party - very friendly staff and helpful. Everyone had a great time, will use again. If you would like to send Belmont Conservative Club a booking enquiry, please fill in the form below and click 'send'. Perhaps some of the following halls within 5 miles of Belmont Conservative Club would also be of interest?